Linette Dobbins, President/COO of McGee Wealth Management Chosen as Keynote Speaker for Women Business Owners titled "Ego, Power and Money"
Linette Dobbins, President/COO of McGee Wealth Management, Co-Branch Manager of Raymond James Financial Services, and CFP® professional was chosen as keynote speaker for the event "Ego, Power and Money" serving women business owners and leaders, and to benefit Girls Inc. of the Pacific Northwest, a nonprofit organization teaching girls self-empowerment skills. Linette Dobbins, President/COO of McGee Wealth Management, Co-Branch Manager of Raymond James Financial Services, and CFP® professional was chosen as a keynote speaker for the event, “Ego, Power and Money” in partnership with local Portland, Oregon Attorney, Katherine Heekin, and Business Consultant, Tracey Snoyer. The event was held as a resource for women business owners and leaders and a benefit for Girls Inc. of the Pacific Northwest, a nonprofit organization teaching girls self- empowerment skills. In the formidable and compelling presentation titled, “Risk, Sacrifice, Reward”, Dobbins outlined skills needed for business success, pointing out statistical reasons for business failure and shared her vision of the five factors of success for women in business: Vision, Process, Communication, Education, and Leadership. Dobbins pointed out the importance for women to achieve financial independence, explaining that the journey towards financial success is a series of carefully chosen steps and leaps of faith. She cites that nearly 76% of failures are a result of lack of knowledge or experience that can be mitigated by developing a strong team of professional advisors for guidance and maximizing strengths. 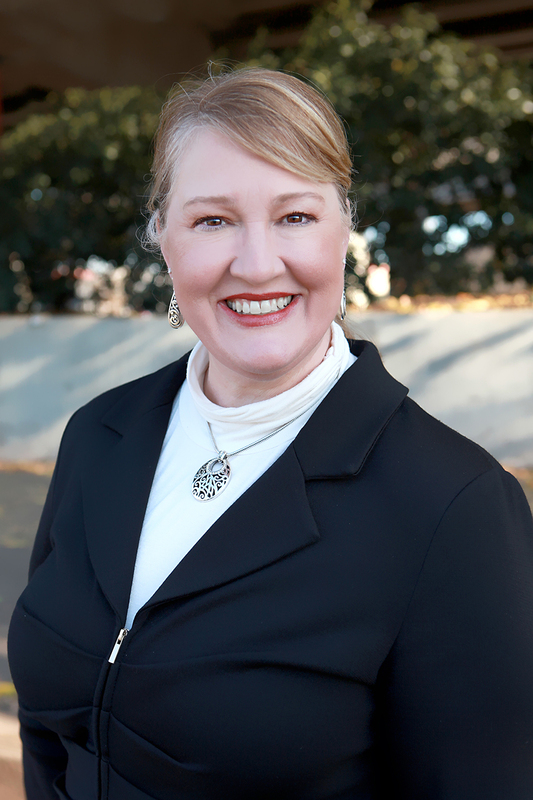 Since 1988, Linette Dobbins, CFP® has been a driving force behind the success of McGee Wealth Management, Inc., an independent Registered Investment Advisor, helping develop the business into one of Oregon’s leading wealth management firms. As Co-Owner and President, Linette helps define and implement the firm’s vision, which includes financial education for our community’s business leaders. Giving back is paramount to the McGee Wealth Management team. Throughout her career, Linette exemplifies the concept of selfless contribution of time and talent to organizations such as the prestigious Circle of Giving that benefits women’s health research at Oregon Health & Science University, the Portland, Oregon Rose Festival Foundation Board, Raymond James Women’s Advisory Council, and other non-profit professional and community organizations.